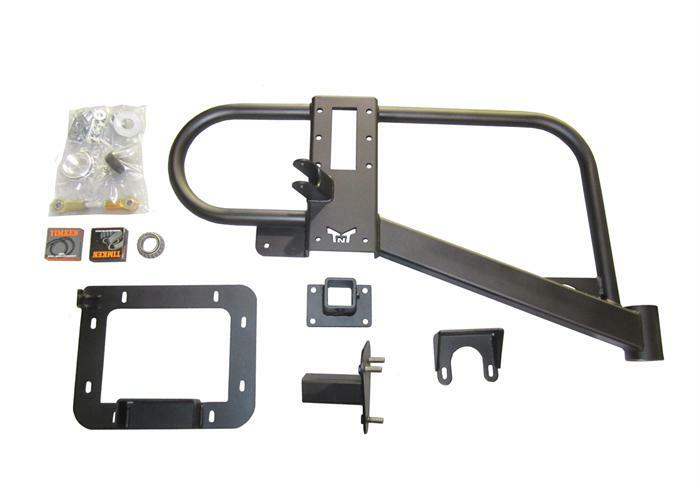 JK Tire Carrier Swing Out 07-Pres Wrangler JK 2/4 Dr TNT Customs. 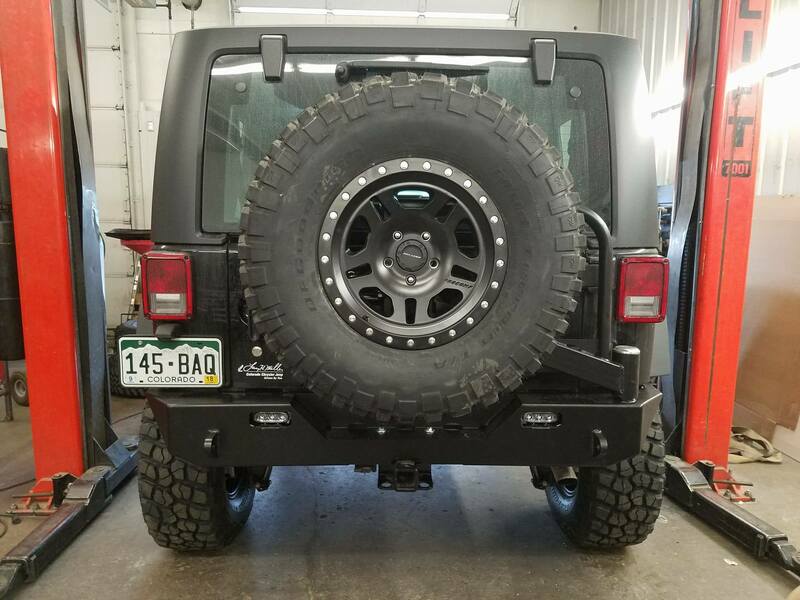 Our JK Swing out Tire Carrier for our Rear Bumper is the perfect accessory for the back of your Jeep Wrangler JK. 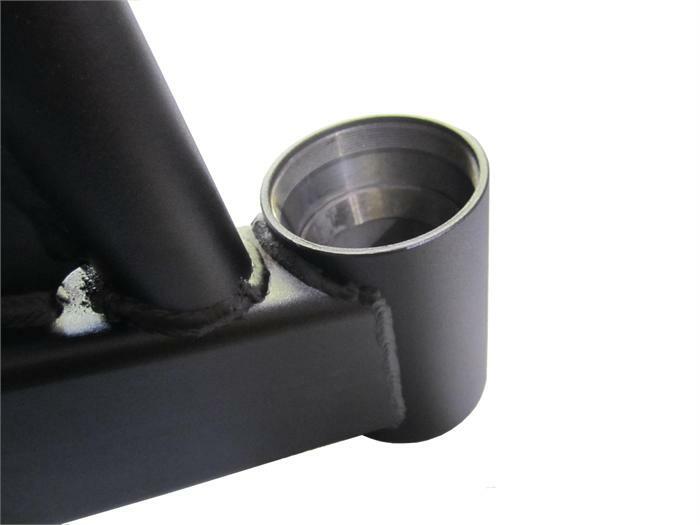 Our tire carrier opens with your tailgate for smooth operation and with our extra large spindle assembly has the carrying capacity for up to a 40 inch tire. The swing-out carrier keeps your tire out of the way while offroad, gives rattle free highway cruising and silky smooth operation all with an adjustable tire mounting mechanism to accommodate just about any wheel and back-spacing combination. Manufactured in the USA using American Steel!